Cash indices allow traders to invest in the current cash value of underlying indices, with tight spreads, attractive leverage and without commission expenses. Unlike the futures derivatives market, cash indices do not have expiry dates and can be used for both short- and long-term strategies. Popular indices traded include the US30, SPX500, NAS100, GER30, and UK100. Cash indices belong to the spot market, where transactions are executed instantaneously. Cash indices are financial derivatives that are calculated as the weighted average of the top performing companies included in the index. Cash market transactions take place either on regulated exchanges or over-the-counter (OTC). 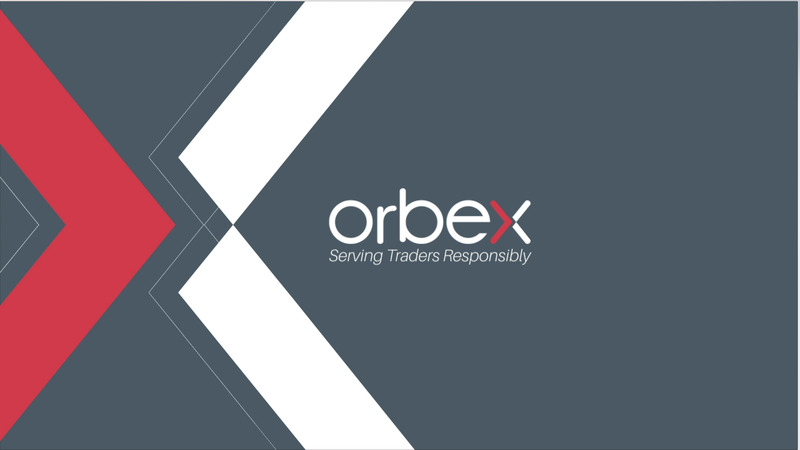 This is in stark contrast to the futures market, which exclusively trades on exchanges and even the currency forwards market, which is generally traded OTC. The NYSE is a real-world example of a large regulated cash market. The S&P 500 index is a leading index of NYSE, listing the collective value of top trading companies on the exchange. Cash indices are the best tools to monitor market trends. They can be used to measure the price fluctuations in the underlying market and provide a historical perspective. If investors are successful in understanding how and why certain indices react to economic trends over time, they can make profitable investment decisions. Why Should You Invest in Cash Indices? Cash indices track and measure a particular group of related stocks. Since there are thousands of such stocks trading across the various exchanges, indices provide a window into the overall market sentiment and prove to be an effective tool to benchmark against individual stock portfolios. The advantage of trading cash indices over individual securities and commodities is the amount of exposure they provide to the entire industry. As an investor, you don’t need to conduct research on individual P&L statements and news reports of different companies. Depending on the market sentiment, all you have to do is take a short or long position. Since no single stock can affect the price movement of the entire index, the overall price movement is very smooth, making the market less volatile. However, given the amount of trading, even the low volatility is sufficient to provide traders with numerous entry and exit points. This is best for day traders and news traders since indices reflect the broader repercussions of geopolitical events. When traders invest in cash indices, instead of individual securities, the risk factor is considerably reduced, since the effect of a single company’s performance doesn’t influence the entire index. This suits the more risk-averse and long-term investor. Take note that it is usually the stocks with higher prices that define the price movement of the entire index. Since this is a price-weighted instrument, the relative market cap of a particular industry is not taken into consideration. Overall, the indices do not provide exposure to small-cap companies. At the same time, they do allow investors to speculate on the performance of the entire stock market’s performance. Can We Expect a Santa Claus Rally? Why Should You Care About the Dow Jones Industrial Average?